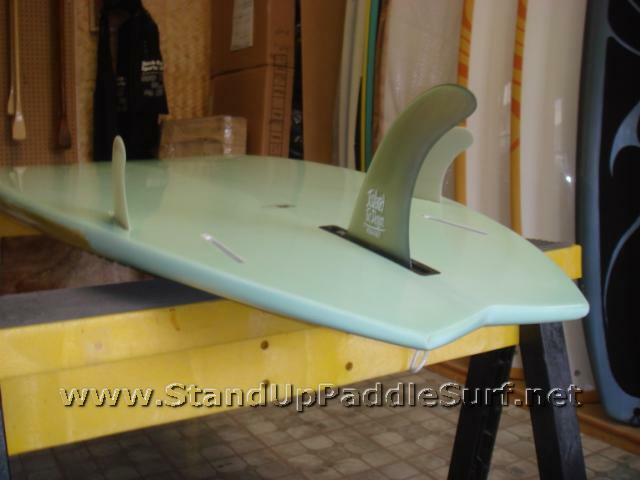 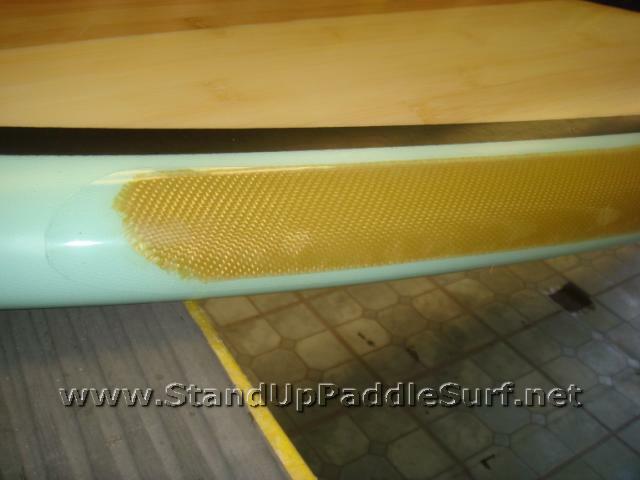 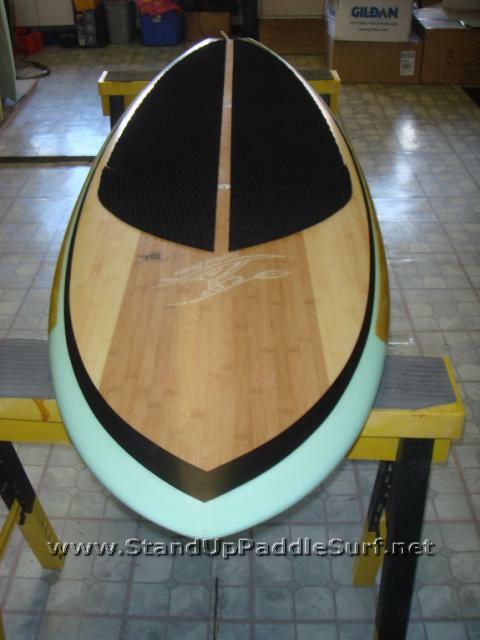 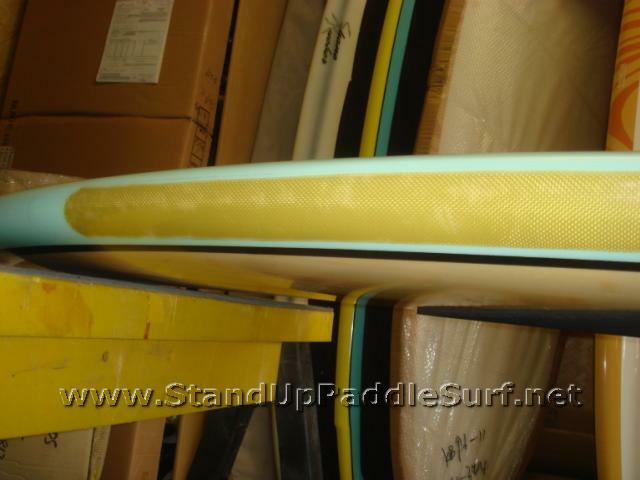 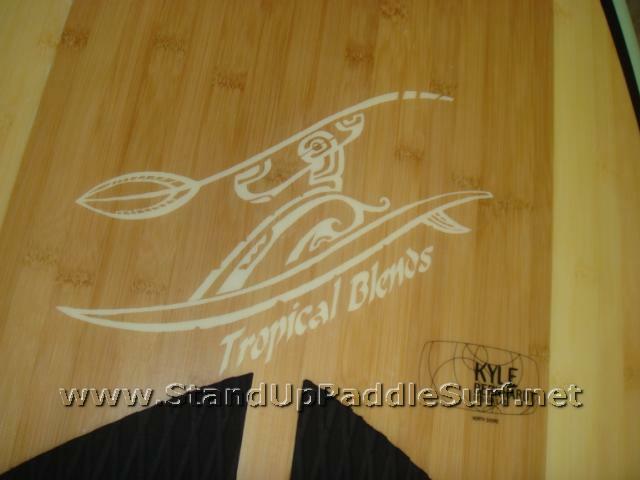 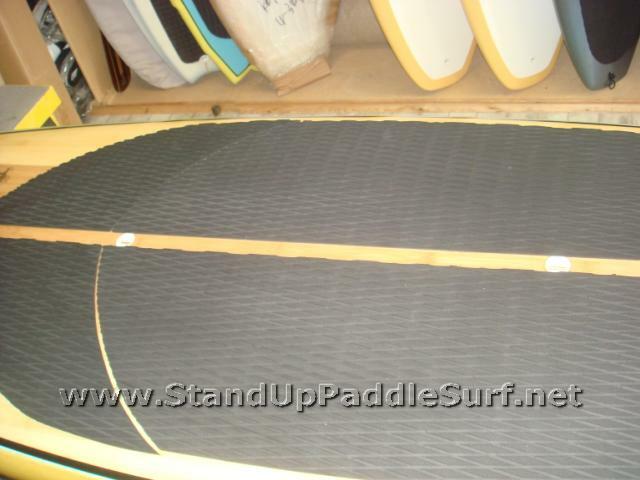 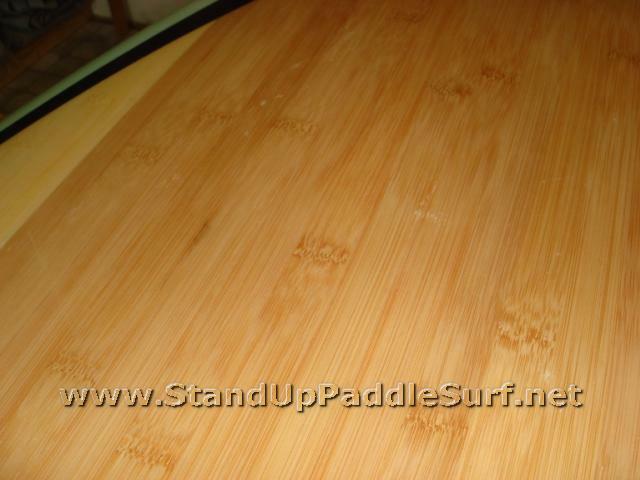 Here is an older preview of Tropical Blends’ custom SUP board. 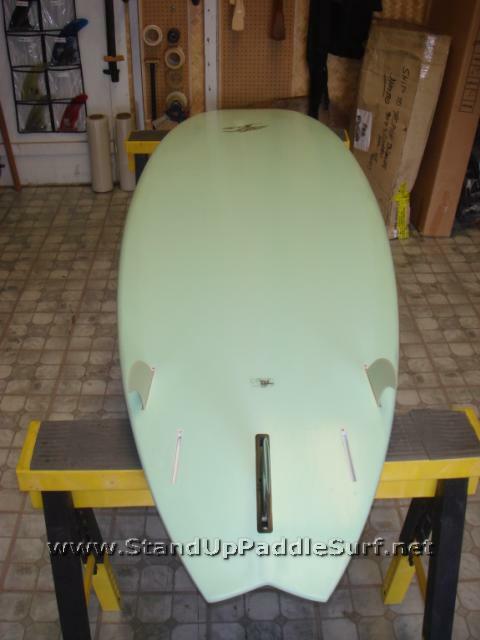 The board was shaped by Kyle Bernhardt. 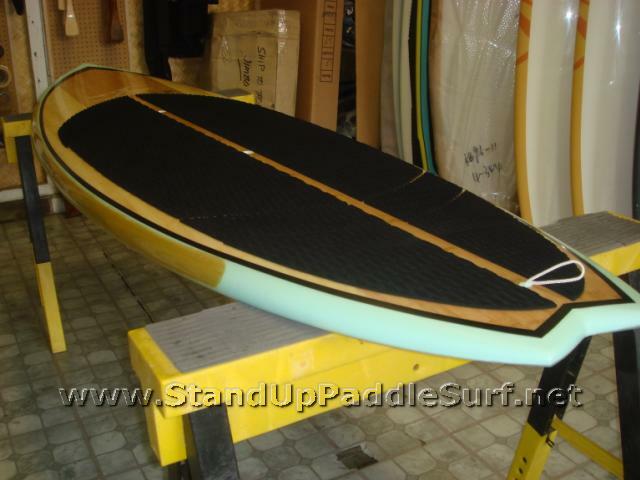 The deck has a beautiful wood veneer and the rails are reinforced by kevlar. 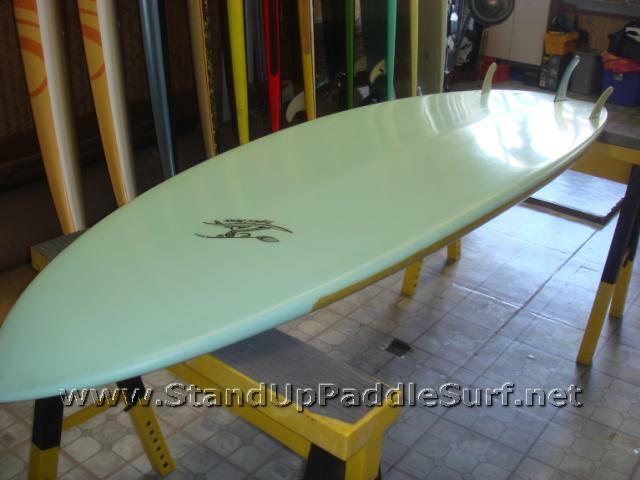 To see more of this custom board visit Tropical Blends Surf shop. 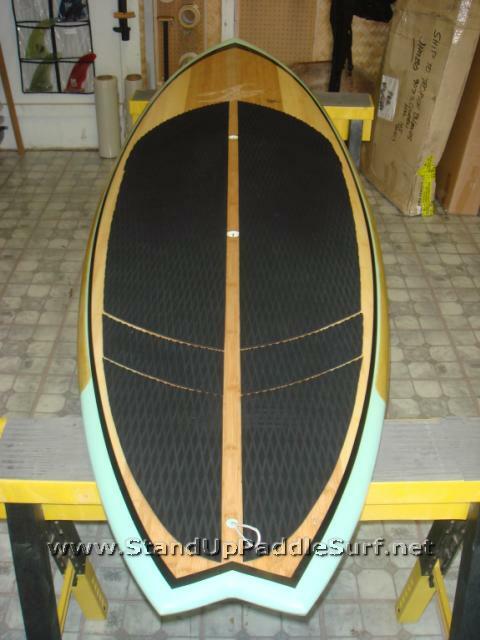 Is there any way/ any where to buy this board?